While operating with Drupal based project, again and again we must check different menus with other users account. Masquerade module is the best solution to handle such situation. 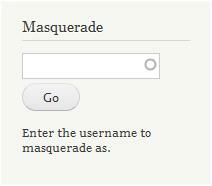 The Masquerade module is useful to those users who desires to temporarily switch to a different user account. It also give option to switch back to the original account. We can use this module for Individual users as well as specific to User Role. 1. First, download Masquerade module and place it to sites/all/modules folder. 3. Set "Masquerade" block from Admin, Structure, Block. Edit any user profile. Specify usernames what we must switch from edited user account in comma separated. go to Admin , People, Permission. After implement above settings when user login following block will appear in page. 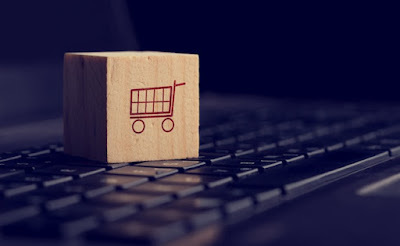 After finishing the tips and tricks about Increase Sales on Your Ecommerce Site, if you still have a Ecommerce web hosting in your mind, then it should be worth trying. Or if you now feel confused and need some suggestion, then you can read our previous article about Ecommerce hosting recommendation.